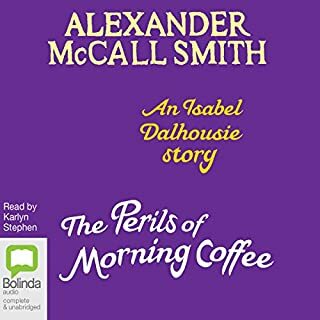 Amateur sleuth Isabel Dalhousie is a philosopher who uses her training to solve unusual mysteries. 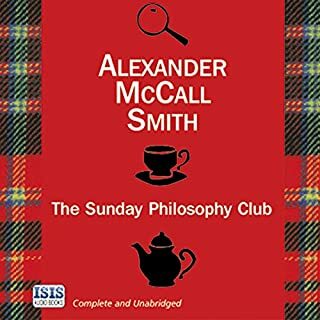 She edits the Review of Applied Ethics, addressing such questions as "Truth telling in sexual relationships", and she also hosts The Sunday Philosophy Club at her house in Edinburgh. Behind the city's Georgian facades, its moral compasses are spinning with greed, dishonesty, and murderous intent. 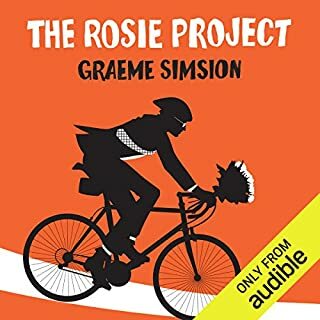 One of the Best books I’ve listened to in an age . A close friend recommended it! 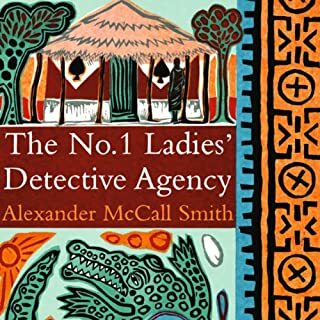 An endearing stand-alone story from best-selling author Alexander McCall Smith. Val was working as a land girl when the Americans arrived at the nearby airfield in 1944. 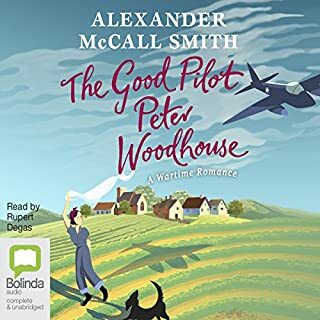 Mike, a young American airman, came into her life soon after, and so, too, did Peter Woodhouse, a dog badly treated on a neighbouring farm and taken in by her aunt. Little persuasion was needed for Mike to take Peter Woodhouse to the airbase, and over time he became the mascot of the American squad. 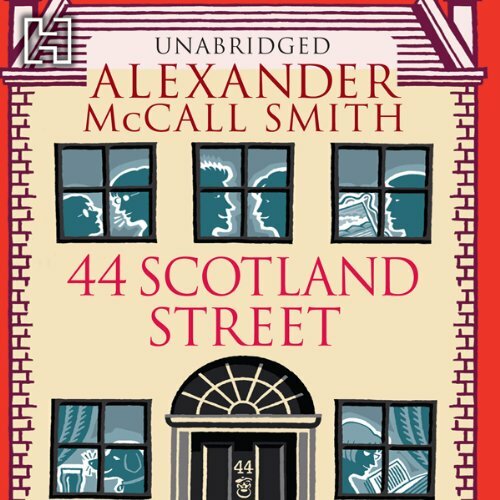 What would have made 44 Scotland Street better? 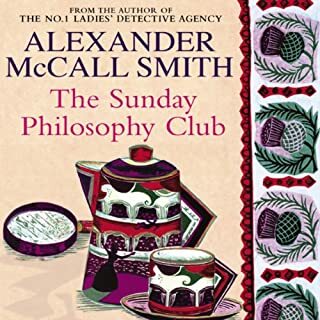 What could Alexander McCall Smith have done to make this a more enjoyable book for you? cut out at least 50 chapters. Created characters that had at least some redeeming qualities - they were all vapid, boring , self obsessed and insipid. completely mis represented in the reviews. Did these people actually listen to this drivel?? 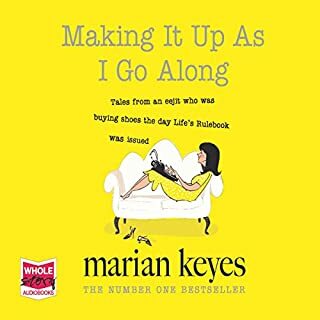 A great book if you are looking for a gentle read. 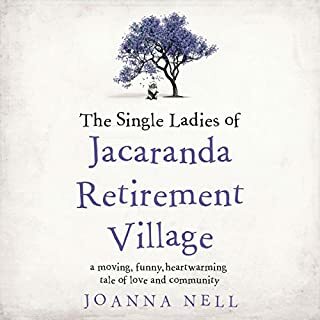 The book is full of interesting characters, subtly and amusingly portrayed - with hints of the completely absurd, which just add to the fun. I can't wait to read/listen to the next one! Modern classic! 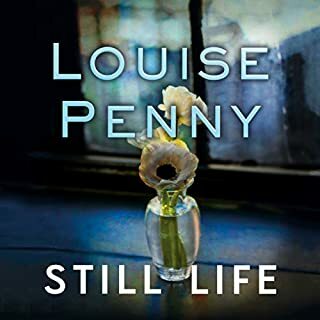 Gentle, whimsical and very compelling. Such a fun book full of great observations! Really liked the narrator, the voice can make it break the book but Hillary was an excellent choice. 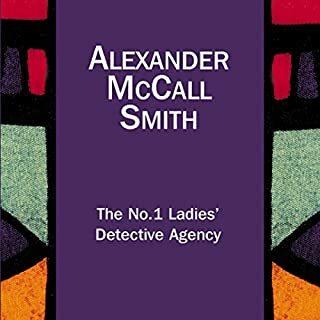 Loved no1 ladies detective agency and think I'm going to love this series just as much, have ordered the next one already! 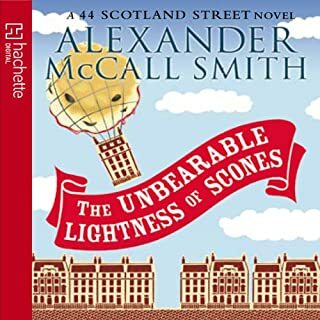 Wonderfully quirky tale of everyday life in Edinburgh with remarkably well-drawn characters and fine narrating. 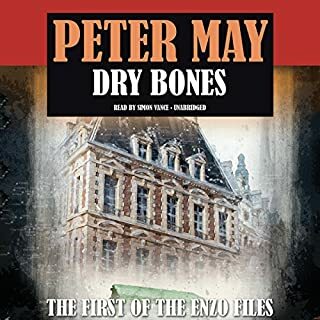 I haven't much time for his African novels, but I consider Edinburgh my home, though I only lived there for nine years, medical school and early work life. I adore these well observed loving satires on middle class Edinburgh mœurs. I recognise these characters, and even, to some extent, myself. That's Edinburgh for you - the Enlightenment, David Hume, Adam Smith, James Boswell ad infinitum.., but still annoyed at being the youngest of the four universities, until 1960s created new ones, allowing us to think that 1583 wasn't so parvenu! It's also the city of Burke & Hare, Deacon Brodie (respectable by day, burglar by night) Dr Jekyll & Mr Hyde, of Sherlock Holmes' creator. London's too big to be so magical, so individual, so European, both inward looking and forward looking. Use your time more wisely than I did. Most disappointing. I kept expecting something worthwhile to happen, but was left feeling cheated. 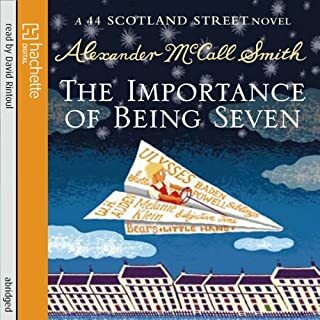 typical of Alexander McCall Smith books. 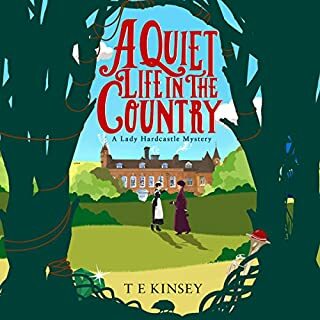 lovely book nice pace, nothing exciting in the storyline. I was unsure whether I would like this after reading the other reviews, which are pretty mixed. 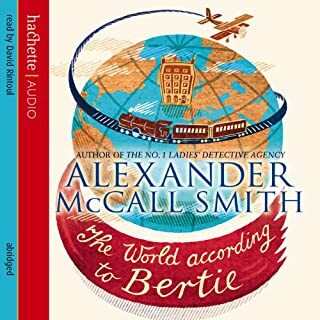 I was so pleasantly surprised, Alexander McCall Smith has created a world in which the reader/ listener can get totally immersed. The wonderful cast of characters and their day to day triumphs and tribulations, make for compelling listening. 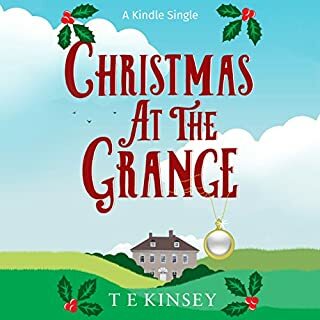 This is definitely a character rather than a plot driven work, but it is certainly not dull! 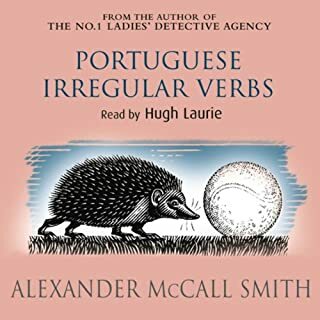 Very well narrated, funny and poignant; I highly recommend this audiobook. a bit like listening to your auntie telling stories of her younger days. not gripping but mildly interesting. would probably appeal more if you're Scottish. many geographical references to Edinburgh and Scotland. 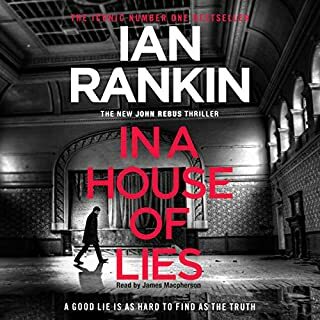 wouldn't rush to read any more but the kind of book you can read in short bursts because there isn't a need to find out what happens next.